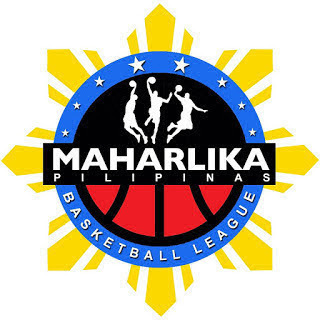 MANILA—Davao Occidental reduced its Maharlika Pilipinas Basketball League Finals against San Juan to a mock best-of-three after prevailing, 67-60, in Game 2 at the Rizal Memorial Colleges Gym in Davao City on Saturday. It was a far cry from the series opener two nights back as it was the Tigers who got early control this time, limiting the Knights to just 13 points in the first quarter before settling for a 37-29 halftime lead. Davao Occ appeared to be heading to a blowout after stretching its lead to as high as 15, 53-38, late in the third quarter. But San Juan pulled off a huge comeback bid, going on a 12-0 run spanning to the fourth quarter to cut the lead down to three, 53-50, with 6:07 to play. The team even had a chance to tie the game after Mac-Mac Cardona stole the ball off James Regalado's pass, leading to Mike Ayonayon's three-point attempt. Ayonayon, however, missed the triple, and Mark Yee scored on a field goal afterward as the Tigers eventually held off the Knights. Billy Robles made 17 points, eight rebounds, three assists, one steal, and one block for Davao Occ, who bounced back from a stinging Game 1 defeat. Robles, who entered the game just a six percent three-point shooter, was 2-for-4 from long range, including one from way beyond the arc with 38.8 seconds left that basically sealed his team's win. Yee added 16 points, 10 rebounds, five assists, four steals, and one block. Ayonayon put up 17 points, four rebounds, two assists, and two steals for San Juan, which will host Game 3 on Tuesday night at the FilOil Flying V Centre.